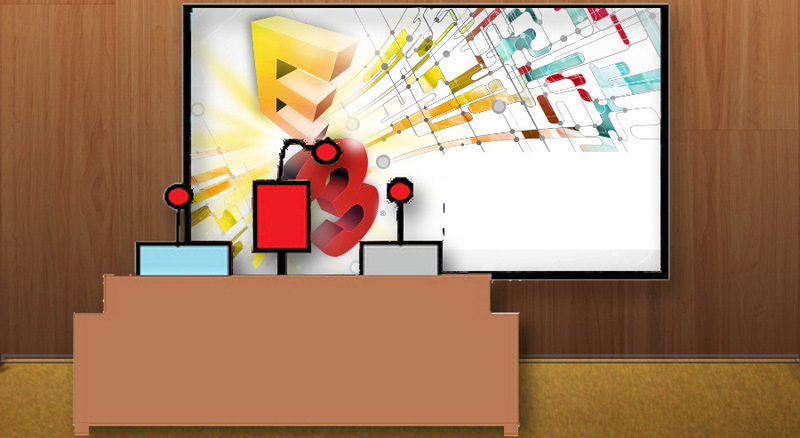 The Co-Opticrew is planning to head out to Los Angeles, California for E3 2013. They'll be diving head first into the show to find all the latest co-op gaming news and info - and of course - get some hands on time with the Xbox One and PlayStation 4! Nick Puleo (@NickPuleo) - "Not much gaming for me as I prepare for E3. Maybe I'll squeeze in a round of DOTA 2." Andrew Gaskill (@cubninja) - "I'll give Tomb Raider a shot and continue working on my Divine build for Soul Sacrifice. " Mike Katsufrakis (@Pheriannath) - "I just installed some major upgrades in my PC, so I've returned to Far Cry 3 and The Witcher 2 to feast on the graphic splendor. I'll probably hit a couple games of Dota 2 as well, then pack up my stuff for E3." Marc Allie (@DjinniMan) - "Xcom, Marvel Heroes, and perhaps dabbling a bit in World of Warcraft with my son.."
Jason Love (@JLove55) - "I'll be attempting to hold out humanity's last hope against the zed menace in State of Decay, a truly remarkable zombie game"
Eric Murphy (@smurph_em)- "If my partners in crime are online, I might play some Monaco. Otherwise, Halo 4 is always ready and I have quite a few Steam games I want to try." Sam Tyler (@reelsamtyler) - "This weekend I'm hoping to get more Borderlands 2 time, but will also play through some F1 Stars races." Locke Vincent (@LockeVincent) - "Packing up all the equipment for E3, and then wrapping up Remember Me. " Tally Callahan - "Been in a little bit of a gaming rut, so I might be poking around trying to find something new to play"
John Bardinelli (@itsamejohn) - "Backlog time! Six games have been sitting on my desktop for about two weeks. Time to play at least one of them."